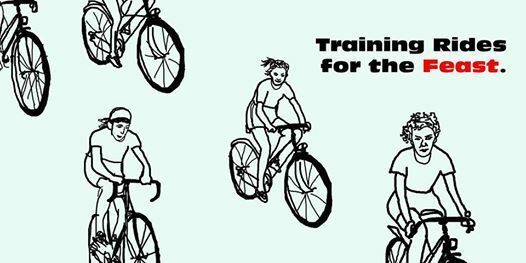 Join Baltimore Bicycle Works, Thread Coffee, and Charm City Meadworks in a cycling series that prepares riders for long-distance rides in groups of two or more. 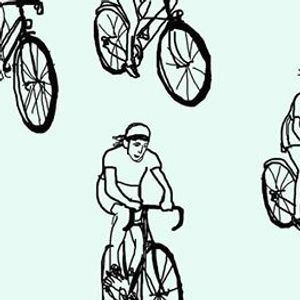 Learn safety, pacing, and communication techniques from industry veterans. 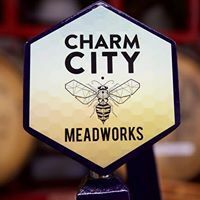 Start the day with coffee and fuel at Thread Coffee, end with a frosty glass of mead at Charm City Meadworks’ taproom in Johnston Square. Ride routes will vary. Routes will be posted in the days approaching each event, and will progress from 20 to 40 miles in length over the course of the series. Route difficulty will adapt to meet the needs of the participants. 100% of your donation is used to provide meals for Moveable Feast's chronically ill clients.